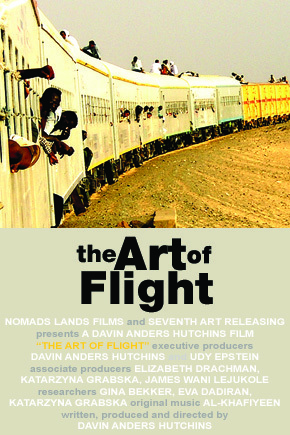 The Art Of Flight tells the story of refugees fleeing Sudan's civil war for Egypt and one journalist's struggle to get their story told. 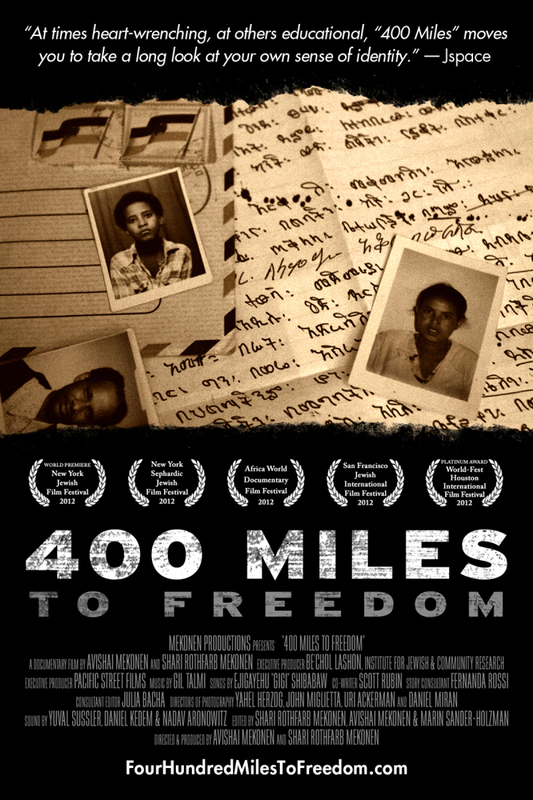 This feature-length film tells the story of three people who have found themselves struggling to survive in Egypt - a U.S.-financed dictatorship which has reluctantly become their home. 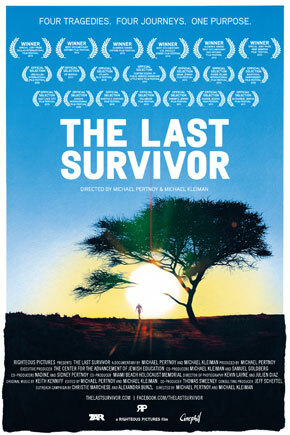 The film delves deep into the nature of charity, the consequences of American empire and the price of transience. Davin Anders Hutchins (Cairo, Egypt) began his career at CNN in Atlanta, Georgia, U.S.A, where freelanced from Kuwait, conceived magazine pilots and produced a half-hour special on human rights with Peter Gabriel and Jimmy Carter. He was also recently a producer for TechTV in San Francisco, which focused on technology news. 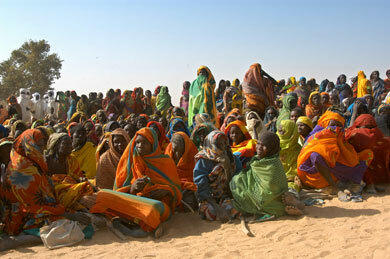 For the film, Davin smuggled video equipment into Sudan and traced the migration route from the Nuba Mountains to Khartoum, through the Nubian Desert then on to Egypt. Hutchins also composed many tracks and made additional journeys to Turkey to record Sufi musicians for the film's original soundtrack. A resident of Cairo, Davin risked arrest and was confronted by Sudanese soldiers and Egyptian security police many times during the course of shooting in order to tell a story of survival in two police states. Davin holds a Masters Degree in Middle East Studies at the American University in Cairo and speaks Arabic. In addition to his broadcast work, he has also written articles for Egypt Today, Business Today Egypt, Travel Today Egypt, Farang and PRI's The World radio program. He currently lives in Dubai, United Arab Emirates.